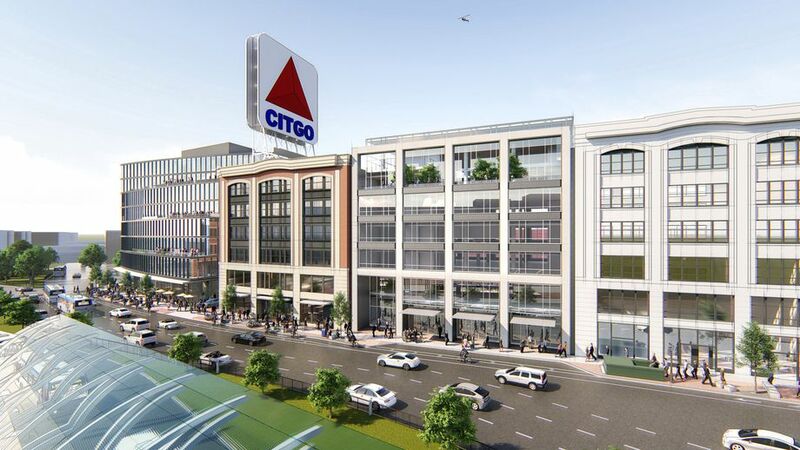 Developer Related Beal has filed detailed plans with the Boston Planning & Development Agency that would add two new buildings to Kenmore Square—one of which Boston’s most famous sign would bestride. 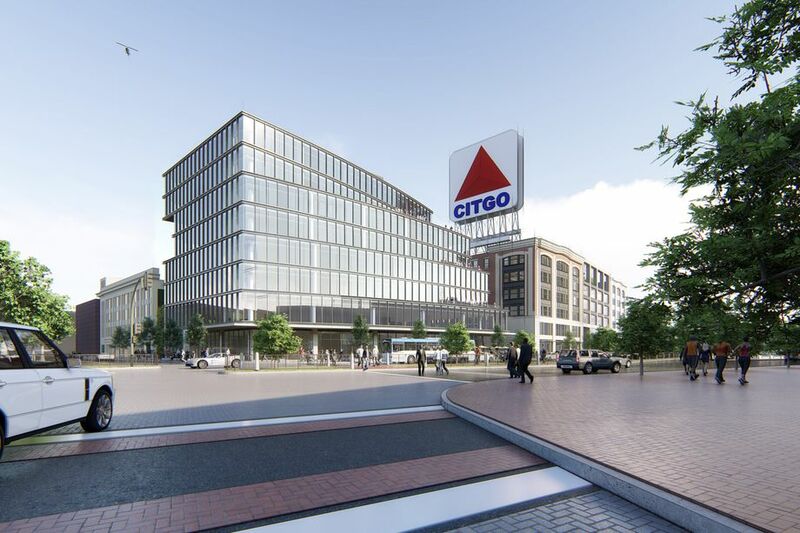 The plans include incorporating 660 Beacon Street, which has been holding up the famed 60-foot-by-60-foot Citgo sign since 1965, into one of the new buildings. The prolific Related Beal bought 660 Beacon and several other buildings in the area in 2016, touching off speculation that the sign was doomed. Organized opposition to its demolition arose even before the sale, when former owner Boston University announced it was putting the buildings on the block. Related Beal and the oil concern behind the sign struck a deal in March 2017 intended to keep the clarion beaming for decades. And it will likely do so from atop a major office development, as the recently filed details make plain. The developer wants to start construction during the first three months of 2019. Stay tuned.